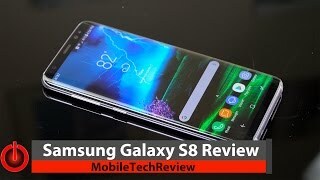 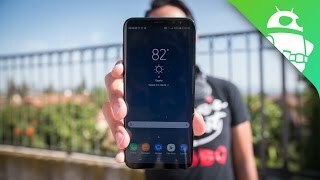 It was only a matter of time, but developers over at XDA impatiently waiting for the new Samsung Galaxy S8 to arrive, figured out how to port over the S8's new home screen launcher. 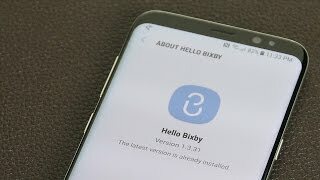 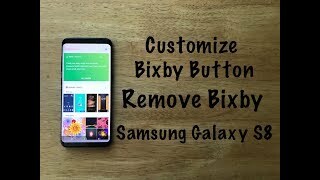 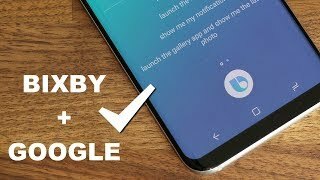 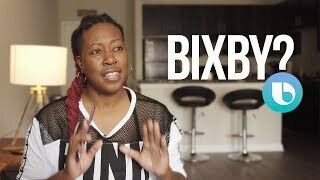 In addition to being able to use the new launcher (without needing to even root the phone by the way), you can also get Bixby, Samsung's new voice assistant, as well as the new always-on display (AOD). 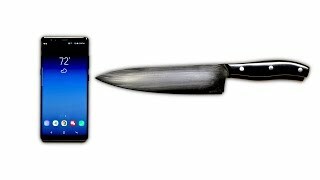 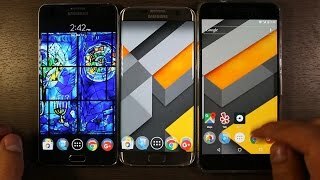 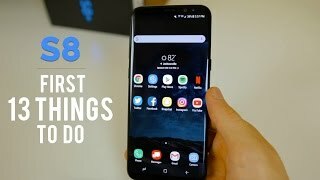 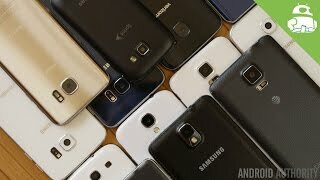 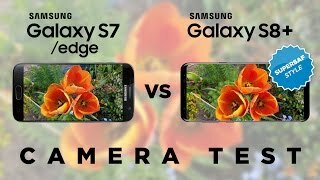 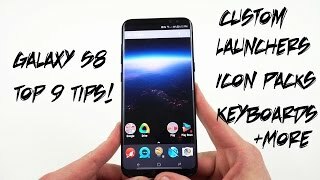 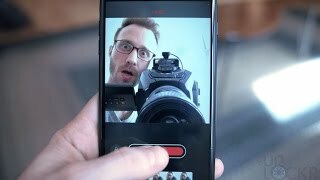 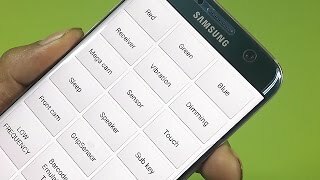 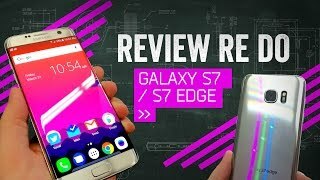 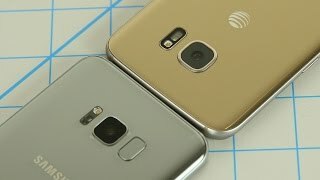 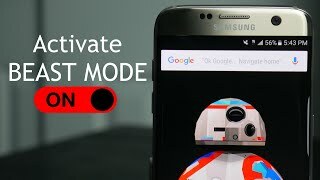 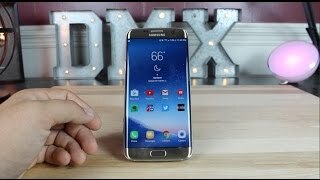 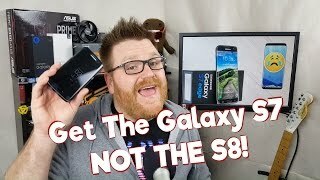 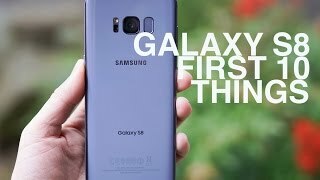 So if you want to at least get some semblance of what it might be like to use the new S8 on your S7 or S7 Edge, here's the quick tutorial.